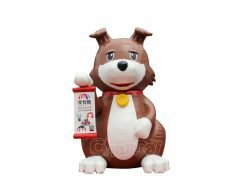 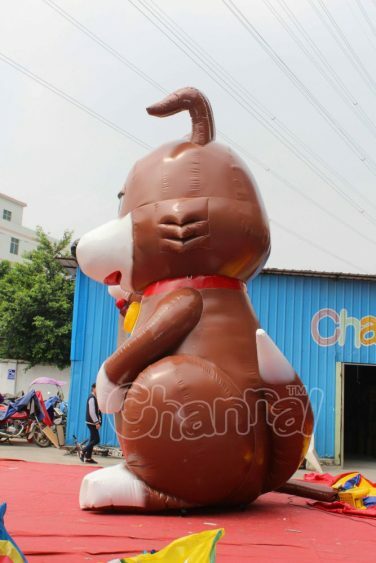 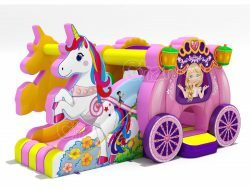 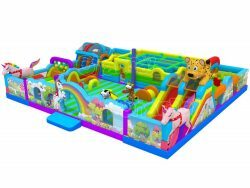 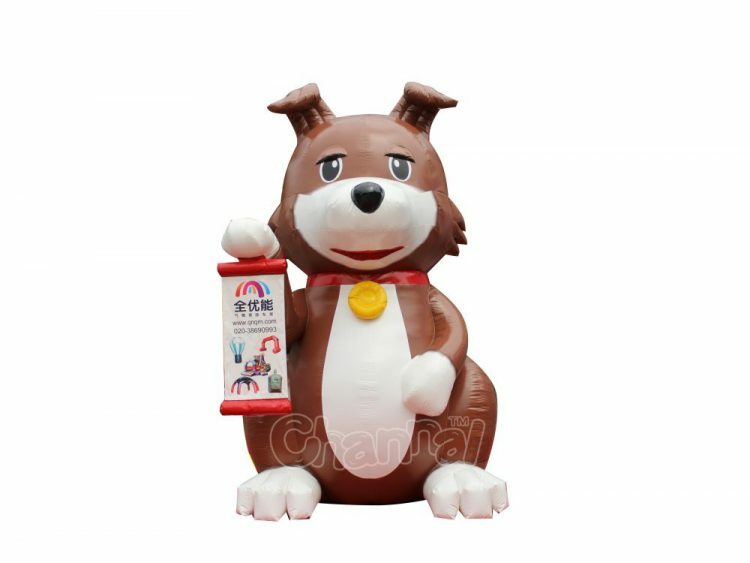 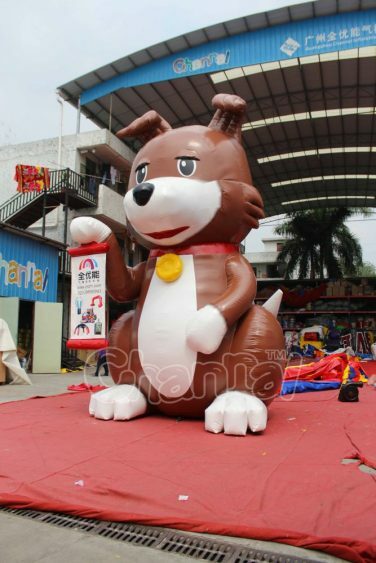 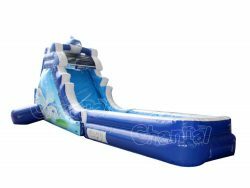 Giant sitting dog inflatable for advertising and promotions of any businesses and celebrations, especially like pet shops and Chinese year of the dog (2018). 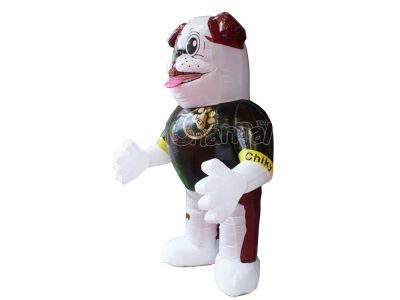 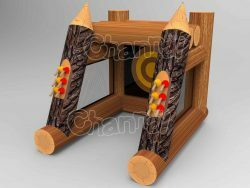 Banner can be replaced and custom. 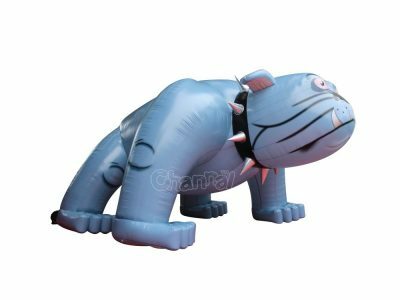 See this large inflatable bulldog also.